It comes as no surprise that the ‘sandwich generation’ is growing. More people everyday are caring for both their children and their parents. These caregivers are increasing ‘digital natives’ – they have always had technology in their lives. And they are looking for the convenience and help that technology provides their caregiving routine. There are also around 50 million Americans over the age of 65, and 10,000 more turning 65 every day. 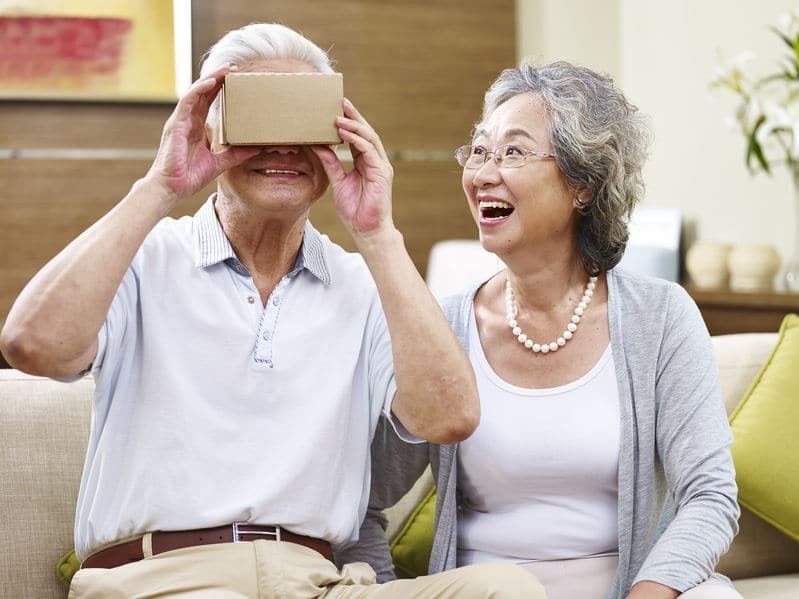 According to the Caregivers & Technology study conducted by AARP, 71% of caregivers are interested in technology, but only 7% are currently using it to assist with their caregiving duties. Peace of mind is what they want most from their technology, through monitoring or checking on a loved one. Is it simple and easy to use? Am I comfortable with this technology? Will this solution work on multiple platforms – computer and tablet and smartphone? If so, then you can use the device that best suits your need at the time. Does this company have good customer service? Is the solution intended for the caregiver or the loved one? Can my loved one use this technology? All help with loneliness and isolation, helping keep seniors in touch with family and friends. teleCalm immediately stops all telemarketers and scammers from reaching your loved one over the phone. Find peace of mind for yourself and your loved one. Know that your senior is protected while still being connected to family and friends. Retain their dignity and independence. Sign up today.